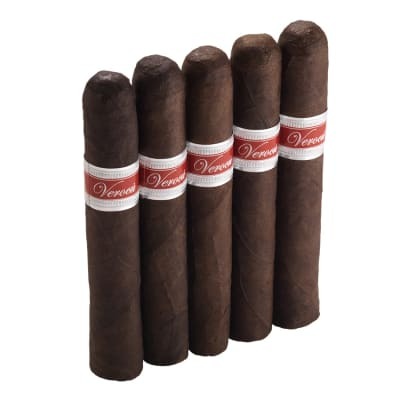 The June 2007 of Cigar Aficionado gave the Tatuaje Havana VI Angeles an 'Outstanding' 93 rating score. 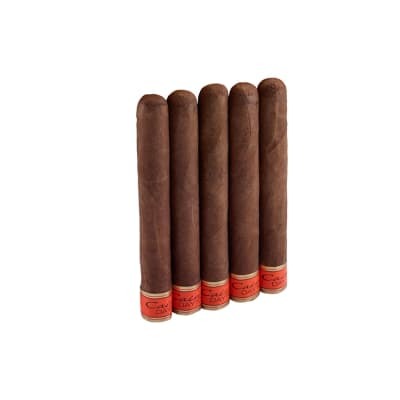 This attractive Petite Corona with its brick red Nicaraguan wrapper, is 'peppered with spice and leather flavors, for a strong and complex cigar with a long finish.' A definite must-smoke! 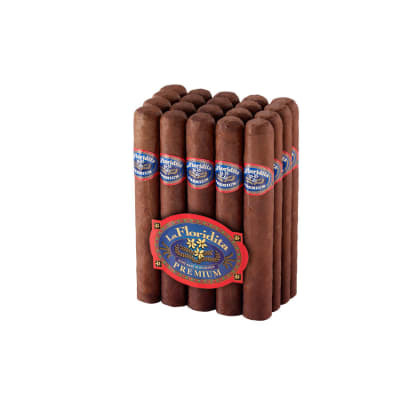 One of Pete's best, a standout in the line of excellent cigars........I always run out of these first. This was a good short smoke. 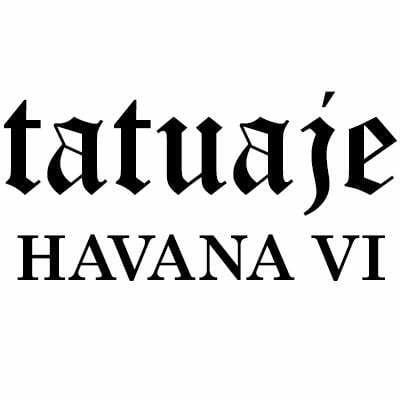 The Tatuaje brand is the closest thing to a real Havana that I have ever had. This line is not as spicy as the original blend, but is still a good cigar. It is medium bodied with complex taste and a rich aroma. I would give it a 88 overall, not a classic, but still a good cigar. Wonderful reputation that Pete Johnson enjoys with his cigars, however I was really disappointed by this little cigar. It starts off well and has hints of pepper and black cherry but the draw is too easy and the cigar becomes bitter quickly. I expected more. I tried the Angeles. Although there was some good pepper in the draw, the cigar became very acrid and bitter quickly. 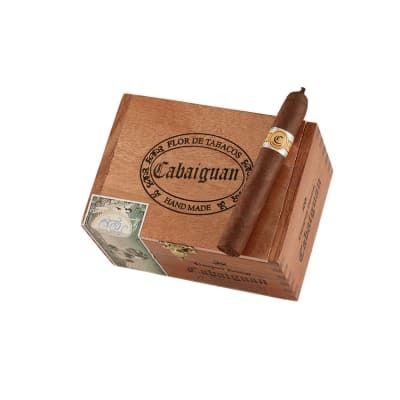 CA has rated the cigar highly and people have said that Pete knows what he's doing but I havent seen it. I will let the rest sit in my humidor for a month and see.